Here are the things that need to be repaired as of 03/26/2009. Exhaust - Remove Muffler and add new pipe. Done 7/9/10. Rust - both sides near step to jump seat. Wash and wax paint. Done May 2010. 1 - Haligan mount for rear. 1 - extinguisher mount for compartment. 1 - PW mount for compartment Done 7/9/10. 2 - Male 2 1/2 inch NST crome caps. Pump Panel 6 inch intake valve. 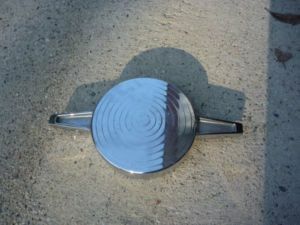 Officers side 6 inch intake valve cap. 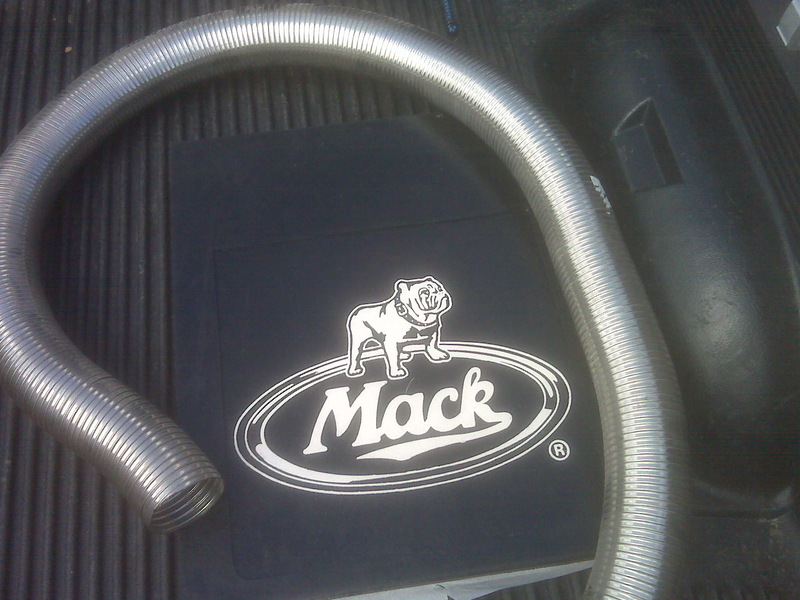 2 1/2 inch hose for rear preconnect. Installed 3/31/10. 3 inch hose. Installed 3/31/10. 4 - air pack brackets.